DCIM, DCOS, IIoT, SMART BMS, INFRASTRUCTURE MANAGEMENT? 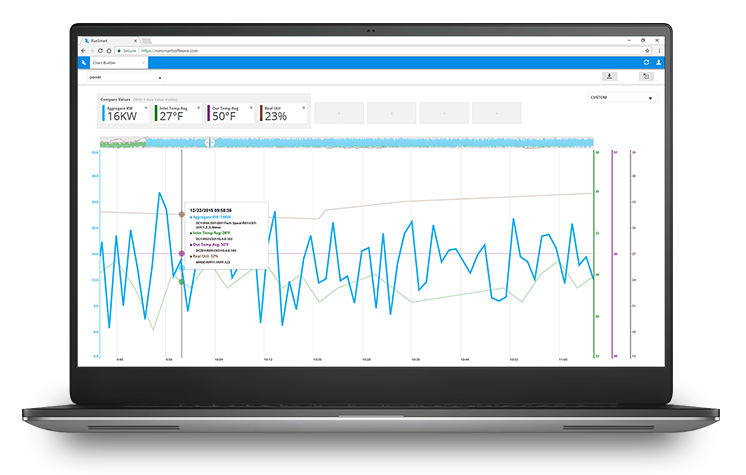 Call it what you want, RunSmart is the smart way to manage your data center operations and elevate your results. Unmatched connectivity to legacy equipment, modern sensors, systems, software and external data alike. Intelligence you can trust. Our data center management software eliminates clutter to focus on the information that matters most. Powerful automated control for maximum flexibility to transform your data center infrastructure. 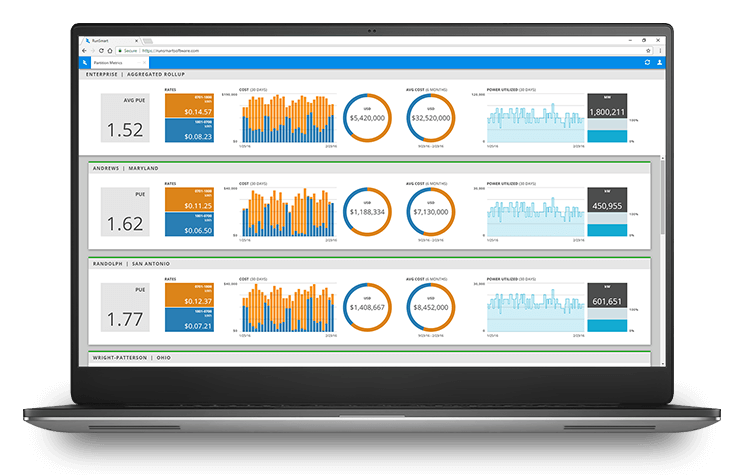 RunSmart’s enterprise support provides transparency into the metrics that matter to you, including utilization, cost, health, and sustainability of your global infrastructure. Filter out the noise with interconnected views of your DataCenters, SmartCity, or complete Enterprise. RunSmart’s streamlined data delivery and automated control enables data center operations to push optimization boundaries to levels currently only seen in cloud environments. See for yourself how RunSmart data center software can help you take control of your infrastructure today. RunSmart was built on a modern, distributed architecture, and designed around customization for the user and adaptability to future technologies. Do you “Trust” Your Data Center Tools? Are you running DCIM, or is it running you?